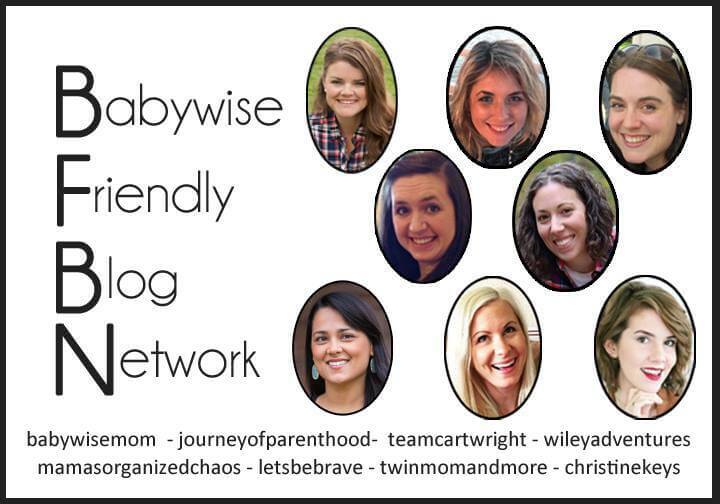 Welcome to the Babywise Friendly Blog Network Week! This week happens twice a year, and it is SO very exciting. This week I have the pleasure of bringing to you, 8 posts all on the hot babywise topic of: sleep. Below you will find our schedule for the week, so you know what sleep topics to expect. We all hear it- the comments from parents about how their children still aren’t sleeping through the night. These comments come from parents whose children are anywhere from 1-6+ years of age. They’ve just kind of accepted that they won’t be getting sleep as a parent. I think as babywise mamas, those statements makes us cringe to think about. We feel so bad for those families, because the reality is that there are some simple steps you can take to prioritize sleep in your house and fix this issue! Caitlin has outlined 7 ways to do just this- prioritize sleep. Help your child establish good sleep habits. And, don’t wait! She’s written to the expectant mom. Try and implement these things from birth, and you’ll set your child and family up for success. Click here–> to read Caitlin’s full post on 7 ways to establish good sleep habits from birth. 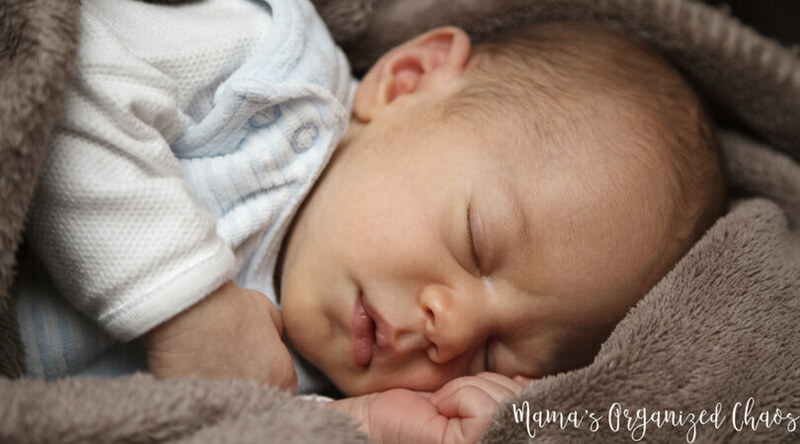 If you think your child is ready to drop to one nap per day, this post is for you. Natasha discusses the typical age range for making this transition and dropping to one nap. She also discusses the signs of readiness, along with two options on how to drop the nap. Keep in mind that your child may have higher or lower sleep needs than “average”, and so when you drop the nap might be slightly different than the average age range. Emily is actually discussing this concept of Friday this week. efore you drop the nap, make sure you have exhausted all other options such as lengthening wake time, capping naps, etc. These can really the child that is not quite ready for dropping to one nap, but is currently having some schedule issues with their two nap schedule. Ok this is why I love being a part of the Babywise Friendly Blog Network group. There are a total of 8 women that have implemented babywise techniques on all of their children. The resources here are insanely wonderful, and all of these ladies know so much about sleep. We all value sleep for our children so much, and we prioritize it accordingly. These sleep topic posts have me so excited to read more and learn more, as we all always can do. Monday, we of course have Valerie’s post on the topic of how to solve sleep problems for toddlers and preschoolers. Such great advice here and easy to implement solutions to a common sleep problem that we’ll all encounter with our little ones. Tuesday, we have Caitlin from Twin Mom and More, writing to the expectant mom! All about establishing good sleep habits from birth. So, if you are expecting and wanting to have a sleep plan for your baby from day 1, this is the post to read! Also on Tuesday, we have a sleep post from Natasha at Let’s Be Brave. She’s writing about the ever so scary moment of transitioning your child from two naps, to one nap. If you need tips on how to make this sleep transition to one nap, this is is the post for you. On Wednesday, I’ll be posting about dropping ALL naps. There are some key things to look for when you are considering dropping to no naps. My post is all about how to recognize if your child is truly ready for no naps, or just going through a phase. Basically, my message is to hang on to that last nap if you are unsure, but I give you 4 ways to tell for sure! We’re only half way through the babywise sleep topic posts at that point in the week! Wednesday is a double post day! We have Kim from Team Cartwright posting on a fabulous sleep topic. She’s talking about why she is a happy mama when her kids are awake in bed after bedtime. I have to say, I am really excited to read this post. She has 7 reasons why it’s beneficial for kids to be awake in their beds after you put them in for the night. I am all about this “downtime” in bed as well, so I think this is such a great post topic. 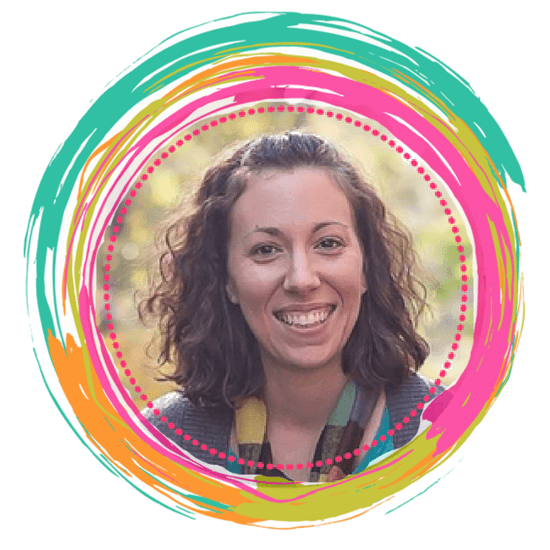 Next up, on Thursday, Christine Keys will be talking about babywise in general, and how babywise is an effective tool for all kinds of babies. You can make babywise work for your baby’s unique sleep needs. Thursday is another double post day. Carrie from Wiley Adventures is talking about continuing good sleep habits with older children. Did you know that babywise is a huge series of books that goes into the teenage years? It does! The prioritization of sleep continues throughout. Friday is going to be another very informative babywise sleep day. Emily, from The Journey of Parenthood, is writing on one of my favorite topics. High sleep needs children versus low sleep needs children. It is true, that some babies need more sleep than others. There is always an average amount of sleep for every age, but some are on the high end of that sleep average, and some on the low end. I’m excited to hear what this mom of 4 has to say about it! I hope you join us for all of these amazing sleep topics. I will bring them all to you on the blog daily so you can find the links easily! Next Post When Do Toddlers Stop Napping?